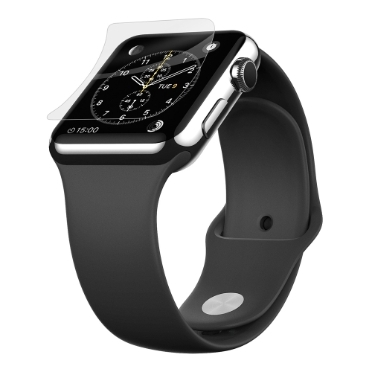 ScreenForce® UltraCurve Screen Protection (Series 1, 42mm) is rated 1.5 out of 5 by 12. 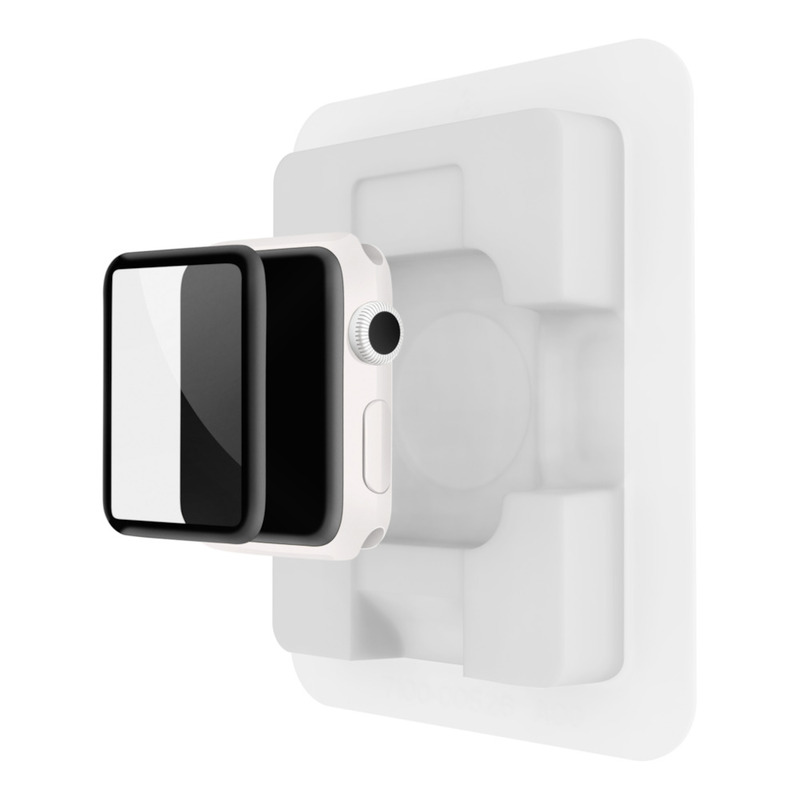 Give your Apple Watch the most comprehensive screen protection available with the Belkin ScreenForce UltraCurve Screen Protector. Made with Accessory Glass 2 by Corning, this curved screen protector offers seamless coverage and exceptional scratch and drop protection for your device. *Based upon tests of Accessory Glass 2 by Corning compared with traditional soda-lime glass. Actual results may vary. 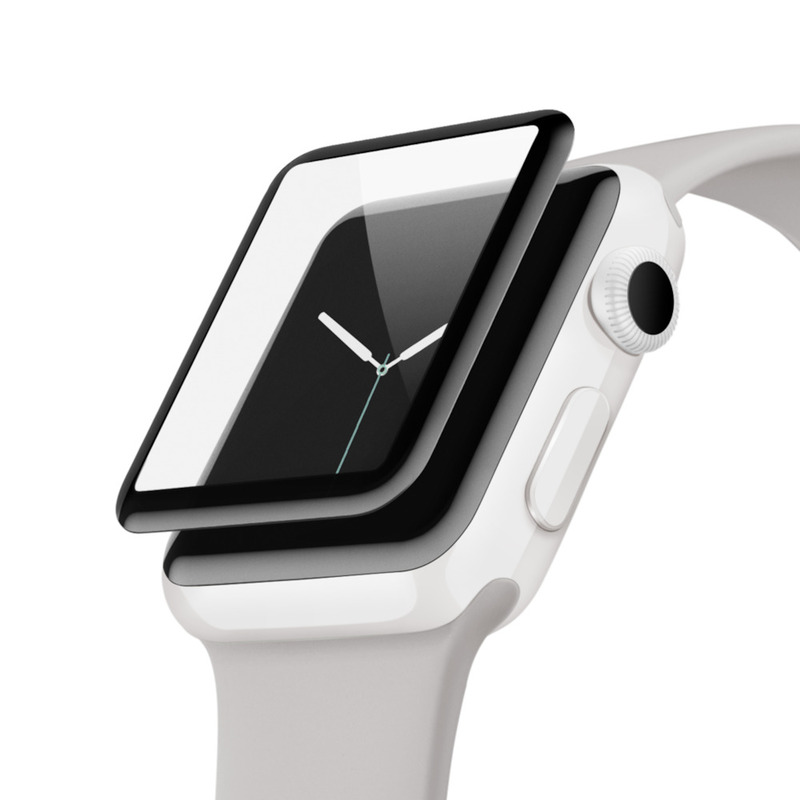 The Belkin ScreenForce UltraCurve Screen Protector features a curved shape for a seamless fit over the smartwatch face, extending coverage for the highest level of protection possible. 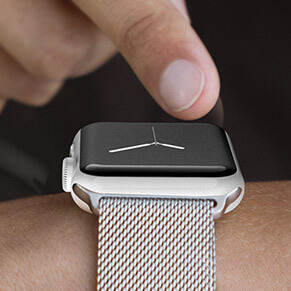 This comprehensive coverage significantly reduces your Apple Watch’s vulnerability to scratches, scuffs, and damage. 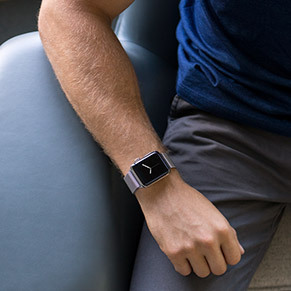 Designed for use with 42-millimeter Apple Watch Series 1, the Belkin ScreenForce UltraCurve Screen Protector is made from 100 percent pure glass that is engineered to a hardness rating of 9H for added strength and durability. This highest level of resistance not only provides protection from everyday wear and tear, but also withstands damage from metal items such as coins and keys found in your pocket or bag. The curved design of the ScreenForce UltraCurve shields the screen, edges, and corners of the device, helping prevent drop damage as well as scratching. Made with Accessory Glass 2 by Corning, this screen protector feels just like your natural screen. This crystal-clear glass has a fingerprint- and smudge-resistant coating that helps keep the screen clean, so you won't even notice the protector is there. 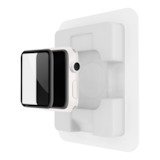 The Belkin ScreenForce UltraCurve provides next-generation protection for your Apple Watch screen thanks to an ion-exchange strengthening process. In this process, glass is heated into a liquid form, and smaller sodium ions are then exchanged with larger potassium ions. The larger ions are packed more tightly into the space, providing a denser molecular structure that gives the glass greater protective strength. 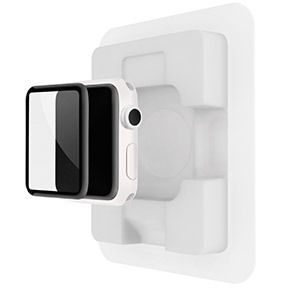 The ScreenForce UltraCurve comes with an EZ-align tray that makes it easy to perfectly align the protector on your Apple Watch screen for advanced protection. The ScreenForce UltraCurve Screen Protector is covered by Belkin's Limited Lifetime Warranty. 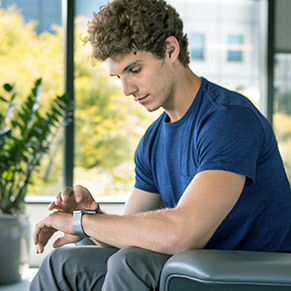 This commitment to performance in protection provides added peace of mind for consumers. 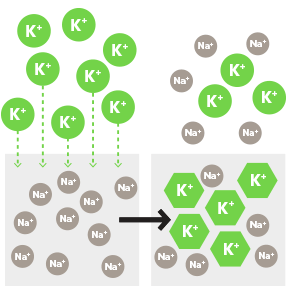 *Ion-exchange strengthening is the process of heating glass into a liquid form, and then exchanging the smaller sodium ions with larger potassium ions. The larger molecules are more tightly packed into the space, providing a dense molecular structure. This higher density gives the glass greater strength. Rated 2 out of 5 by tania from Not a great product I bought this for my watch and a day or two the protector kept coming off and that happened for like an year. The only good thing is that it lasted me a year. Rated 1 out of 5 by CaZpeR from Falls off in less than a month of regular use Bought this screen-protector for my Series 1 Apple Watch, 42mm. The application-process is a breeze and easy to use. But it wont last. I installed mine on the 25th of june. With regular use it just falled off on july 16th. It didnt even last a month. The adhesive is now non-exsistent and it is useless. I have Belkin screenprotector on my iPhone 8+ and it has been on for a year without problems. But this is a useless product that wont last.... I would not recommend this product. Rated 1 out of 5 by 0708 from Over promising I have returned this product three times to retail location it was bought. Followed instructions on the installation. Hit the watch while wearing on door jams and it protected the watch but the cover cracked. Kept wearing the product but started getting rough edges which cut me. Rated 2 out of 5 by 817grizzlybear from Great idea poor execution I bought this in June 2018. Looking forward to the protection of my apple watch. sadly, protector comes off. 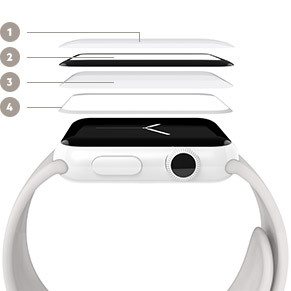 allows moisture to get under protector and doesnt allow to use functions of watch. Rated 1 out of 5 by krigby from no more chances this is my second review of this product. belkin kindly provided a replacement protector after the first protector was installed and fell off. as previous, install video and instructions were used to install the product as directed and the new protector has fallen off after one week of use. this product only adheres on the edge of the protector and based on other reviews is not serving its purpose. please consider a redesign. i would love to have my $34.99 back on this one. Rated 1 out of 5 by JasperMaggie from Disappointed! I just purchased this product for my Apple Watch. I followed the directions carefully. To date it has fallen off at least 7 times since early January. This is an expensive face protector and I expect better quality. 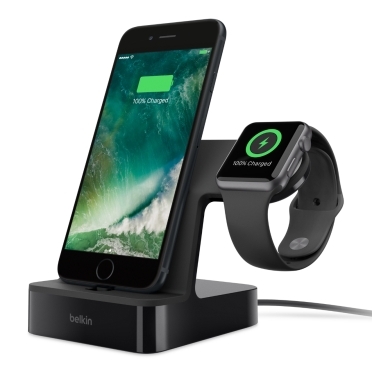 I will not purchase Belkin products in the future. Rated 1 out of 5 by Taylorm from wouldn't buy I have only had this screen protector for about a week now. It has already cracked even though I have never dropped my watch before. It's not worth the money for what it is.